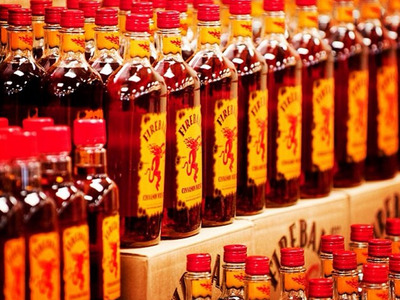 @fireballwhisky on InstagramFireball’s cinnamon flavour helped it soar in popularity. Fireball Whiskey has been recalled in Europe for containing higher-than-accepted levels of a chemical found in antifreeze. Fireball has three recipes for its liquor and alters the level of the chemical propylene glycol based on regulations for the US, Canada, and Europe, reports Tim Mak at The Daily Beast. 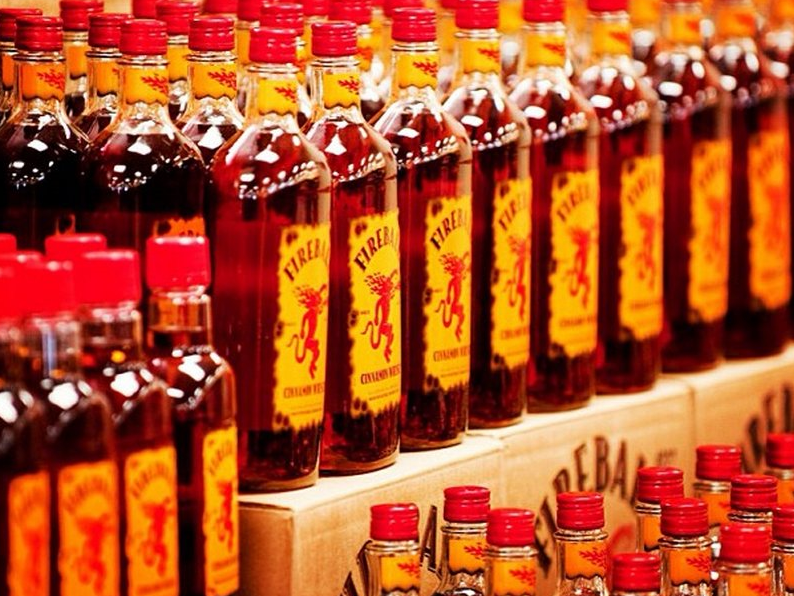 In 2011, Fireball sold $US1.9 million worth of whisky in gas stations, convenience stores, and supermarkets, writes Devin Leonard at Bloomberg Businessweek. By 2013, sales had leapt to $US61 million, putting Fireball ahead of Jameson Irish Whiskey and Patrón tequila. Fireball maintains its liquor is completely safe to drink.